Aviation and Wind Turbines Don’t Mix | Mothers Against Wind Turbines Inc.
Safety should be paramount no matter what your views are for wind power. 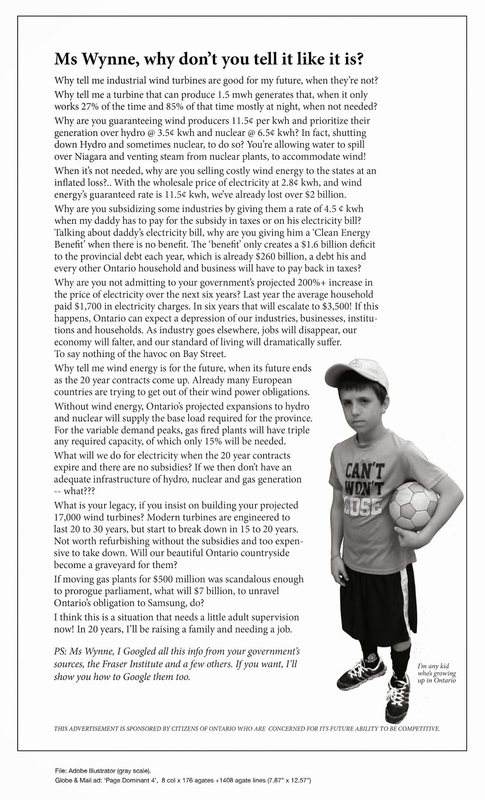 Ontario needs to hear from you about the lives being put at risk with the approval of wind turbines being situated near aviation. It isn’t a matter of “if” lives will be lost it is a matter of when. COPA (Canadian Owners & Pilot’s Association) spell out their concerns and are urging letters be sent to Ottawa to bring some common sense to this issue, for safety sake. Make your voice heard! Contact your Parliamentarian and show your support for COPA and general aviation issues locally and nationally. Your association is asking you to contact your Federal Member of Parliament to request their support against the proliferation of Wind Turbine tower in the vicinity of airports and aerodromes across Ontario and Canada. This is an issue of SAFETY to pilots and the Minister has the authority to intervene. Votre association vous demande de prendre contact avec votre député(e) fédéral(e) afin d’obtenir son appui pour stopper la prolifération des éoliennes autour des aérodromes en Ontario et au Canada. C’est un enjeu de sécurité auprès des pilotes et du public en général, et le ministre possède l’autorité d’intervenir et d’y mettre fin. Vous trouverez au lien suivant une lettre-type, les instructions pour contacter votre Membre du Parlement et de l’information supplémentaire.